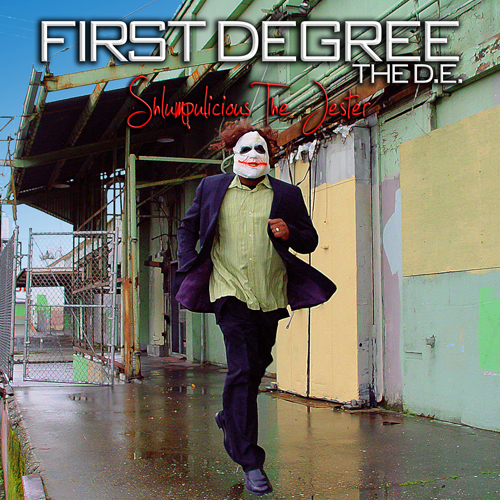 The darkest side of First Degree The D.E. has found his way to the surface, seeking his dark justice. After several appearances on Brotha Lynch Hung and Strange Music's "Dinner And A Movie", its safe to assume our dark movement has caught fire by the time you are reading this. "Produced by DE and Beta.